Congrats! Her video announcement is so cute! 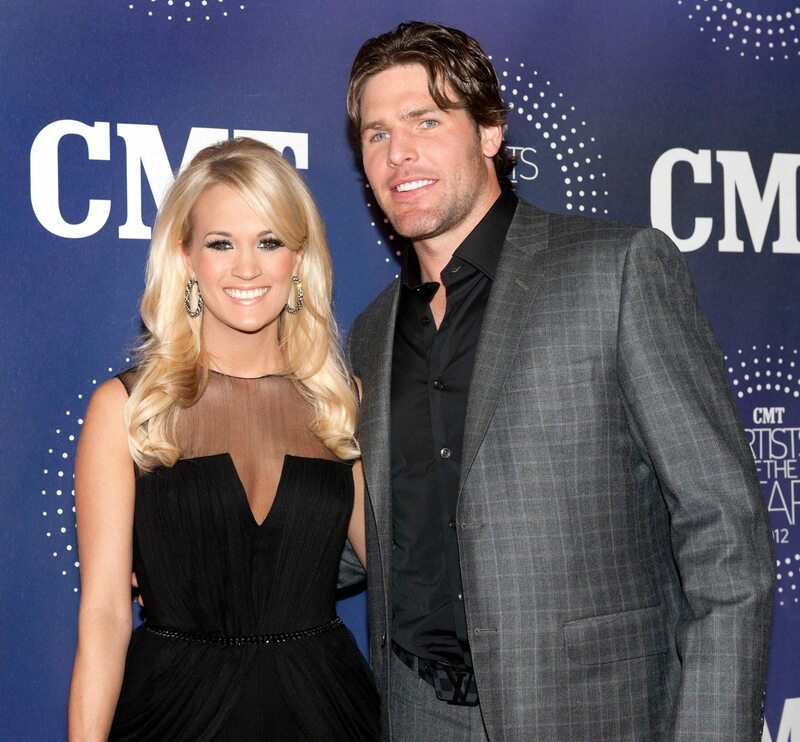 Country star Carrie Underwood and her husband, NHL player Mike Fisher, are expecting their second bundle of joy! 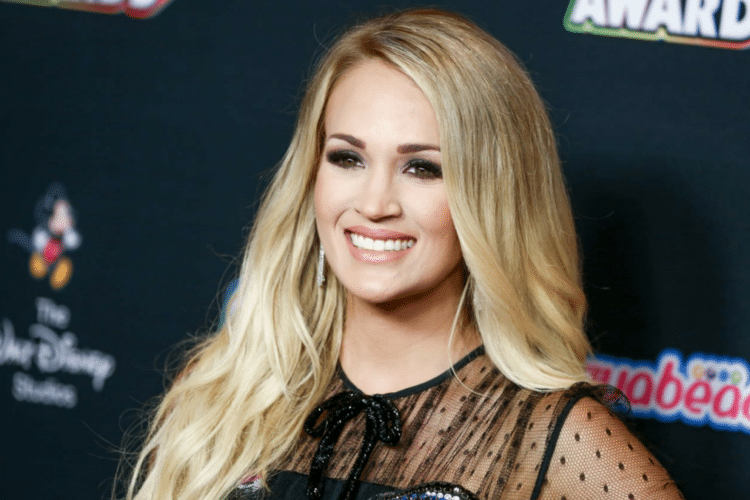 The singer, 35, took to Instagram on Aug. 8 to announce the exciting news, as well as share the details of her upcoming Cry Pretty Tour 360, which kicks off on May 1, 2019. “You might be wondering or asking, ‘Carrie, why is your tour starting in May?’ Well… yay!” she said in her Instagram video, as the camera zoomed out to reveal balloons spelling “BABY” floating over her head. This will be the second child for Underwood and Fisher, 38, who were married in July 2010. 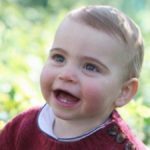 Their son, Isaiah Michael, is 3 years old. Juggling the demands of a concert tour and new motherhood won’t be a first for Underwood. The singer last hit the road in 2016 for her 92-show Storyteller Tour when Isaiah was just a baby. Underwood hasn’t yet shared her due date. Her new album, “Cry Pretty,” drops on Sept. 14. Tickets for the tour go on sale Aug. 17. In June, Underwood gave a stunning performance of her new song “Cry Pretty” at the CMT Music Awards in Nashville. The appearance came after Underwood had been out of the public eye for several months after an injury. Underwood said that she fell outside of her home, breaking her wrist and suffering injuries to her face that required stitches. Fortunately, Underwood seems to have recovered. But there was some speculation that she staged the fall to cover up plastic surgery. However, Underwood shut down those rumors in an interview with Redbook. 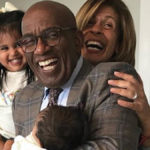 We wish Underwood and her growing family much happiness and good health!